Home » Resources » Stonehenge Rocks! 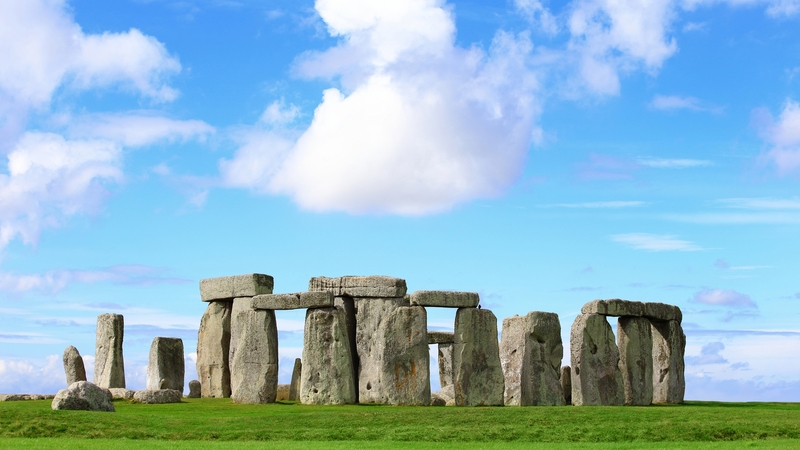 In this activity children consider why the settlement crumbled yet Stonehenge is still standing and use their knowledge of rocks to explain why. Archaeologists have found a huge ancient settlement used by the people who built Stonehenge. The dwellings date back to 2,600-2,500 BC - the same period that Stonehenge was built. Children will consider why the settlement crumbled yet Stonehenge is still standing. They use their knowledge of rocks to explain what happened. The children create a cartoon strip to tell the story to a TV reporter.